This luxury property compromises a truly impressive selection of flats. Throughout the property, high quality technology integrates seamlessly with modern family living. 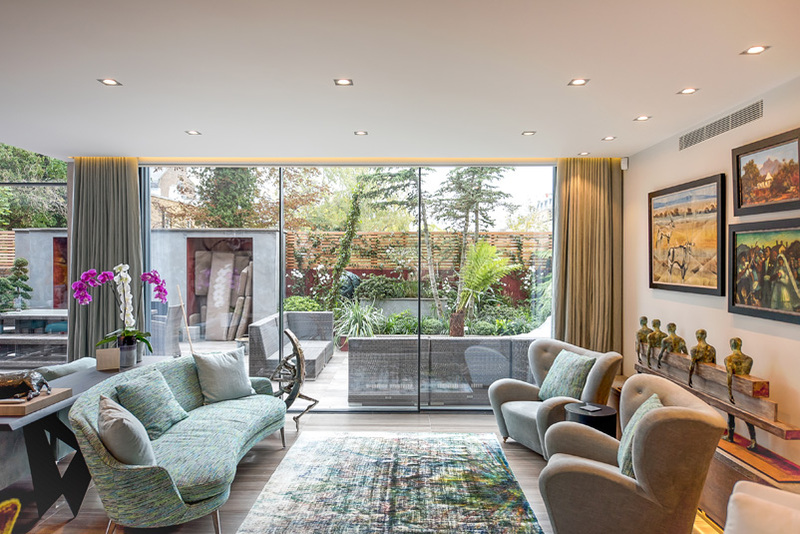 Under-floor heating provides cosy comfort and for warmer days there is air-conditioning.The property is wired for sound, audio-visual entertainment and internet access at the highest specification. Throughout the house, the finest craftsmanship integrates seamlessly with the latest technology to deliver effortless luxury living.